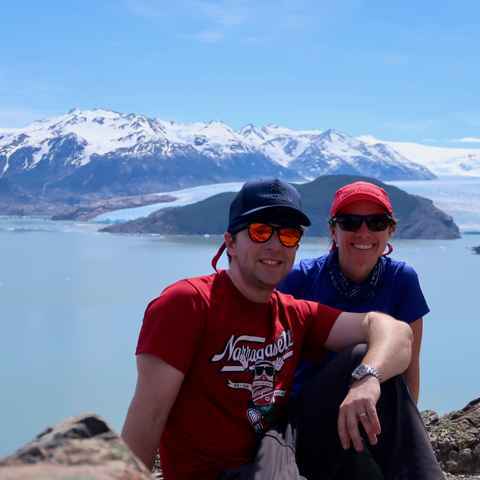 Sally is a true lover of all things Latin American with Patagonia's lakes and mountains at the top of her list. 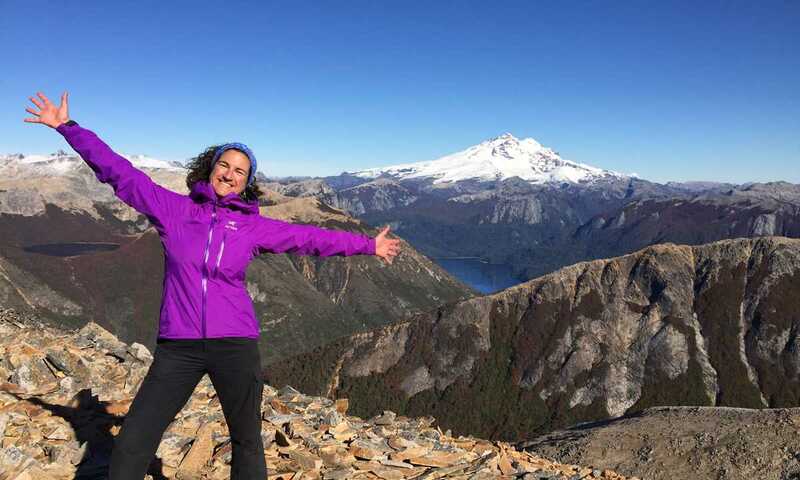 Having worked as an English teacher and tour leader in Chile and Argentina for more than 8 years, Sally has a wide and diverse knowledge of Patagonia. 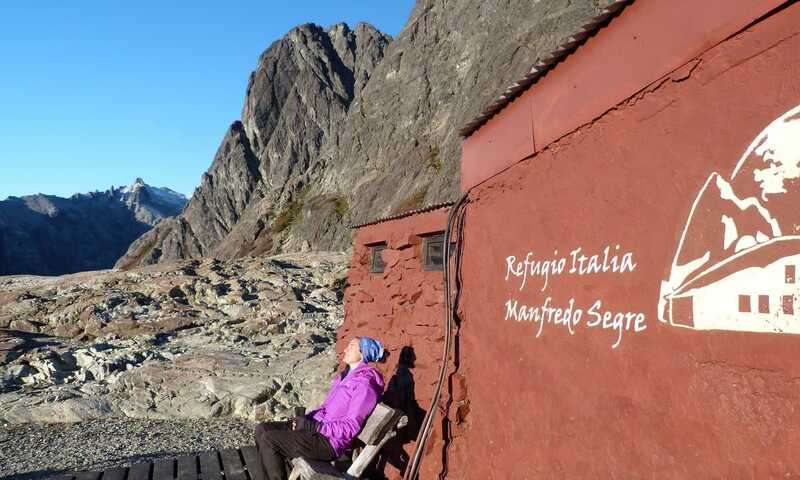 She has hiked and cycled throughout Patagonia for work and pleasure, and loves nothing more than to end every trip to Patagonia with a juicy steak in the hustle and bustle of Buenos Aires. After graduating from a degree in Hispanic Studies in 2006, I moved to Chile to start working at a university as an English teacher. During the year that I lived in Concepcion, I explored the lake district and the rarely visited Bio Bio region just to the north. 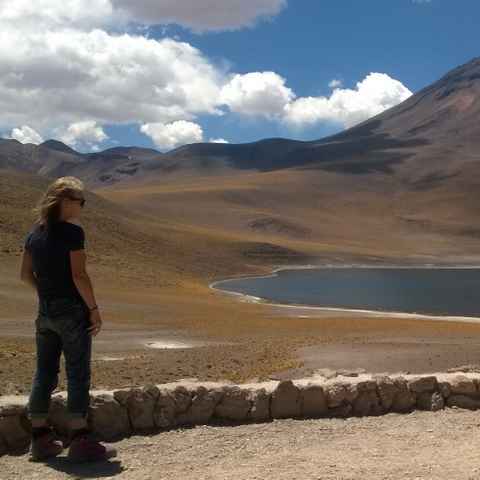 I also travelled north up to the Atacama Desert, into Bolivia and then up into Peru. After that initial 18 months, I knew I'd be back. I'm always outdoors; whether that is running, cycling, birding or swimming in the sea - come rain or shine, I'm out there. I'm utterly obsessed with Latin America, my bookshelves are filled with both its fiction and non-fiction; I also love speaking Spanish and will converse with anyone that listens. With quite a vast amount (or so I thought) of South American ground experience under my belt, I was offered a job as a tour leader, so just a few months later I returned to South America and led groups for 5 years. I was guiding trips through Patagonia, and coast to coast between Rio de Janeiro and Lima. I was a Patagonian bird specialist and a northern Peru archaeological specialist and simply loved it; in my spare time I explored further, into remote parts of Peru, Brazil, Bolivia, Chile and Argentina. It was then time to hang up my tour leading boots and I moved to the Netherlands to do an MA in Latin American Public Policy. As part of my research into mining public policy, I spent 3 months back in Peru. I couldn't resist doing one more Patagonia season after my MA and it was whilst leading my very last tour that I was offered the job with Swoop. I finished my final tour in Buenos Aires on the Saturday, flew back to the UK and was in the Swoop office on the Monday. I am the Lake District and bespoke trip specialist. I joined Swoop in March 2014 to set up the tailor-made side of Swoop Patagonia's operations. In my first year, I helped 600+ referral customers, and created unforgettable itineraries for 150 tailor-made customers going to Patagonia. The 2015/16 season saw me doing this for the same number of referrals and the tailor-made bookings had leapt to 250. I created everything from how we take the booking, the paperwork we use, to how we coordinate itineraries and it has been an extremely rewarding undertaking. I invest my everything to make sure that people come back having experienced something truly special - hearing their tales is the best part of my job! In total, I must have spent about 4 years of my 8 years in South America just in Patagonia - I've probably done the W trek in Torres del Paine 30 times! I've trodden many a beaten and off the beaten track. I simply love Patagonia - the landscapes, the wind, the birds, the people. The contrasts inspire me; from the tranquil lake district to the rugged granite peaks of the south; from the incredibly huge condor to the tiny long tailed meadowlark; from the seafood of the Chilean coast to great slabs of Argentine steak. I am continually searching for the unusual, whether that is a unheard of estancia nestled deep in the mountains, a little lady that is willing to cook a lunch in an extraordinary setting or ways to try and get people in touch with local people. I've had the privilege over the years to work with some truly talented specialist guides who I love setting our guests up with. Sally was accommodating, responsive and helpful throughout the planning process and made things easy. We would definitely recommend friends contact Swoop. Swoop were fantastic, Sally and the whole team were very attentive to my needs and very patient. You took time to understand what I really wanted from the trip and the standard of accommodation I expected and on the whole you matched it brilliantly. We were very pleased with the service from Swoop. You were as close to perfect as we can imagine. Sally was great and patient in planning this trip with us. Thanks Sally, we really had a brilliant time and most of that is down to you and the planning. Sally did a great job in recommending the right accommodation and time period for our needs. 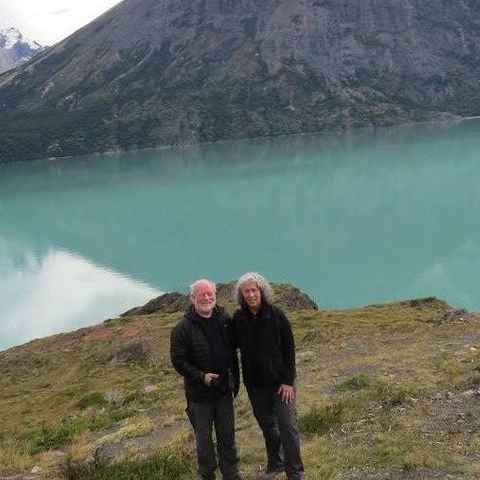 Sally's Love Affair with the Patagonian Lake District. Sally's Experiences Sea-Kayaking in the Northern Fjords. Sophisticated simplicity hidden in the lake district. Take a look at all my photos from my Patagonian adventures. I'm not sure exactly what my recce visit to Patagonia in 2017 will hold, but I am sure I will once again have chance to sample the delights and sensations of this amazing region. I am certain that a trip to Chiloe island will be on the agenda. There is something about Chiloe that grabs me every time I visit, it sounds silly but something reaches deep down inside and touches my soul. It fills me with a feeling of deep satisfaction for having been here, experiencing the tranquility, calmness and simplicity of life.